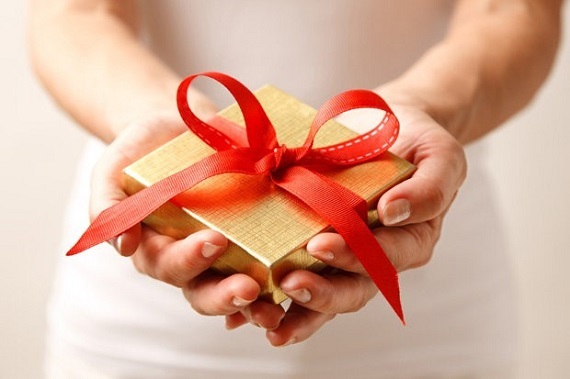 Brighten Up Your Gifting Skills! Gifting a loved one something is one way of colouring their life in a bright way. You are spicing things up for them; you are making certain events or occasions even more vibrant for them. 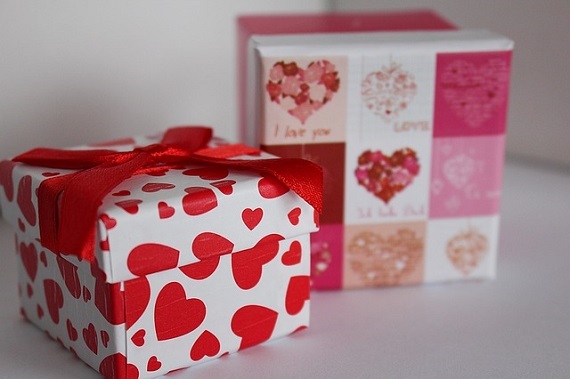 Whether you are thinking of sending valentine gifts or buying something cool for a birthday, there are plenty of options for you to choose from. But here are some interesting facts about certain colours and what they mean, to help you choose a perfectly hued gift. Red – This is one colour that most of us love seeing because it is associated with so many interesting and fun things such as cherries used as toppings on cakes, Santa’s clothes, a lady’s lipstick, toffees, and, of course, love. But red is also associated with a few other emotions and things such as warmth, anger, speed, strength, heat, energy and socialism. Red is also the favourite colour to indicate a dangerous activity, place or anything else that may be harmful to people in general. So if you’re looking for an eye-catching shade, this is it. Pink – We all know that most girls are fond of the colour pink. Men and boys too are today warming up to baby pink shirts and other items. But generally, this colour is associated with prettiness, cuteness, womanliness and nurturing nature. Purple – Once considered a very rich colour to own, in terms of clothes, this colour is still associated with royal, expensive and classy things. That is why you find many popular emblems and logos of various establishments in this colour. Apart from indicating royalty, elegance and wealth, this colour has also been associated with luxury, magic and mystery. Black – A controversial colour, there are numerous ways in which this colour can use used; some good and some bad. Black can be used to describe boldness, elegance, formality, power and authority. Some people like sticking to black in clothes and many accessories because they look very elegant. But this colour is also known to depict the darker things of life such as depression, pain, death and horror. White – A favourite colour of many people, this is generally associated with positive things such as brightness, cleanliness, purity, innocence and novelty. This colour is also used to depict ice, snow and cold, in general. But some people also use white as a colour of death, as many shrouds are actually just plain, white sheets. When it comes to selecting the right gifts, there is no colour scheme that you must follow. Just select the colour that best suits the object that you are gifting. If you know the favourite colour of the person you are planning to gift too, then take that into consideration too.